Mental health issues can take on many forms for people and can completely derail the life of a person suffering from a disorder or condition. It is difficult enough when you face a condition as an adult, but as a teenager, it can be even worse. The turmoil they are experiencing daily can be compounded by the mental health issues they face, making it seem like it is impossible to get through a single day. You want to do all you can to help your child right now and taking the time to choose from among the mental health treatment centers in Los Angeles so you can find the best fit for your child is an important move for you to make. An important factor in your decision is choosing a facility that focuses on the special needs of a teenager facing mental health issues. There are many centers to select from in the Los Angeles area, but many treat primarily adult patients and take a different approach to treatment. Adult facilities may not be the best fit for teenagers because they will not address the specific needs your teen may have. 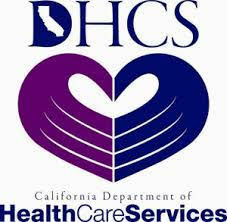 Look for a program that works with teenagers, so you know they will get the best care possible. 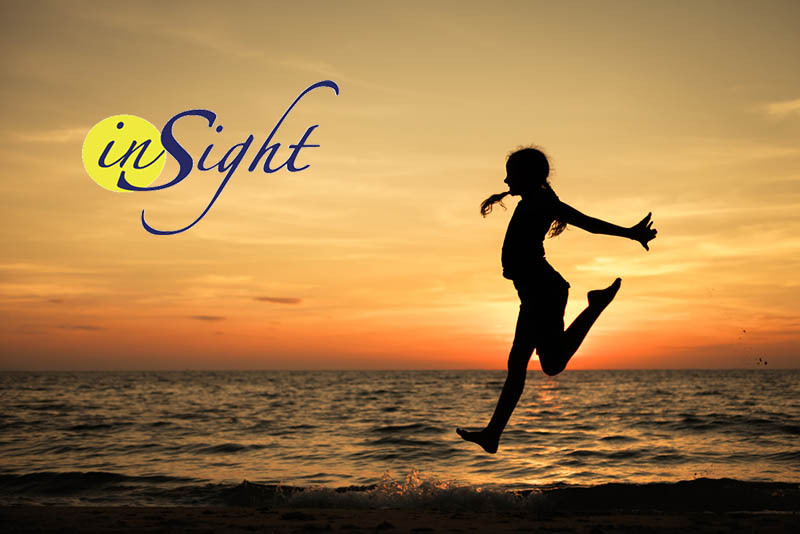 When you are looking at the mental health treatment centers in Los Angeles designed for teenagers, you should take a close look at what we do here at Insight Treatment. 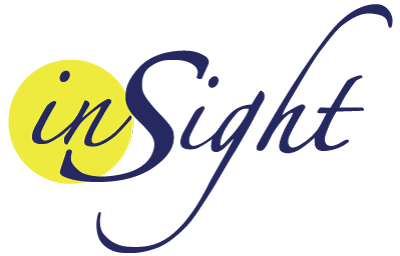 Our Insight program takes a more holistic approach than many other programs. We consider all aspects of your child’s life that can play a role in the issues they face so that we can devise the best treatment plan possible for them as an individual. Our custom programs have proven to be highly effective over the twenty-five years we have been open, and we have the expert staff available to give your child the guidance and assistance they need to learn, grow, and understand life better. At Insight Treatment, we stand out among the mental health treatment centers in Los Angeles that are designed for teens. We can give your child the specialized care he or she requires so they can see the potential life holds for them. To learn more about our program, please give us a call at 800-599-8820, and we will be happy to speak with you and schedule a free assessment for your child.